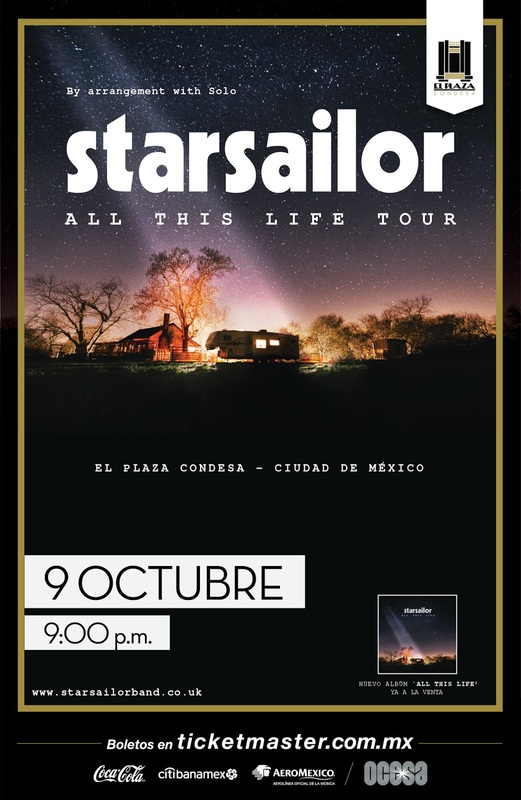 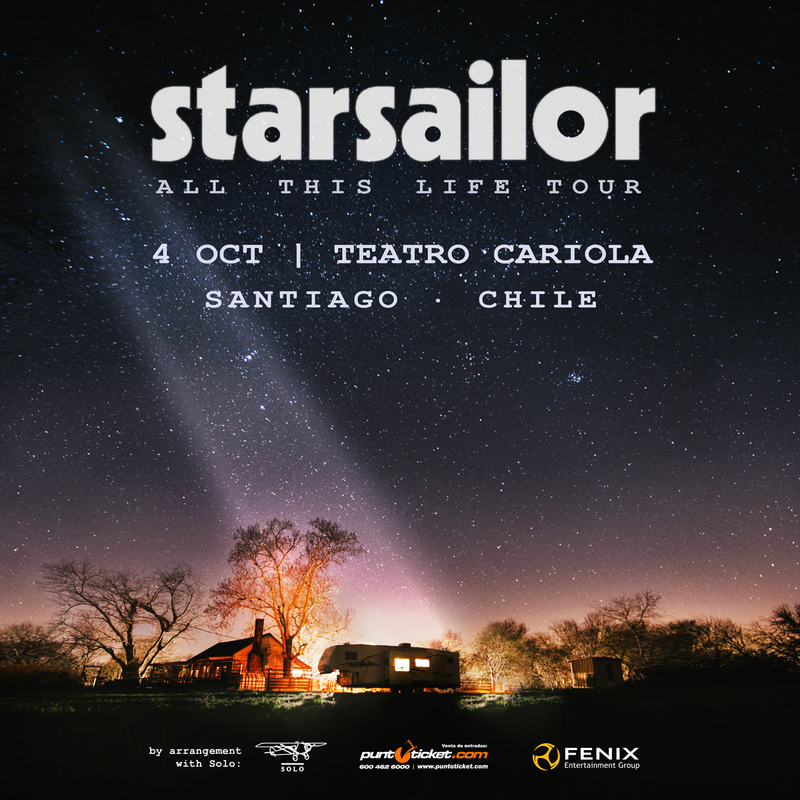 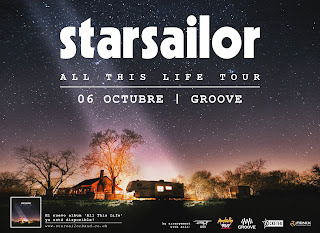 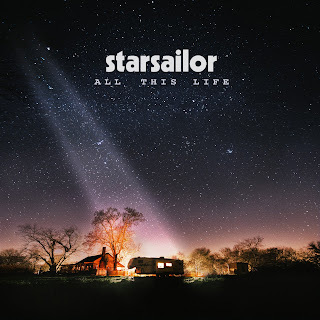 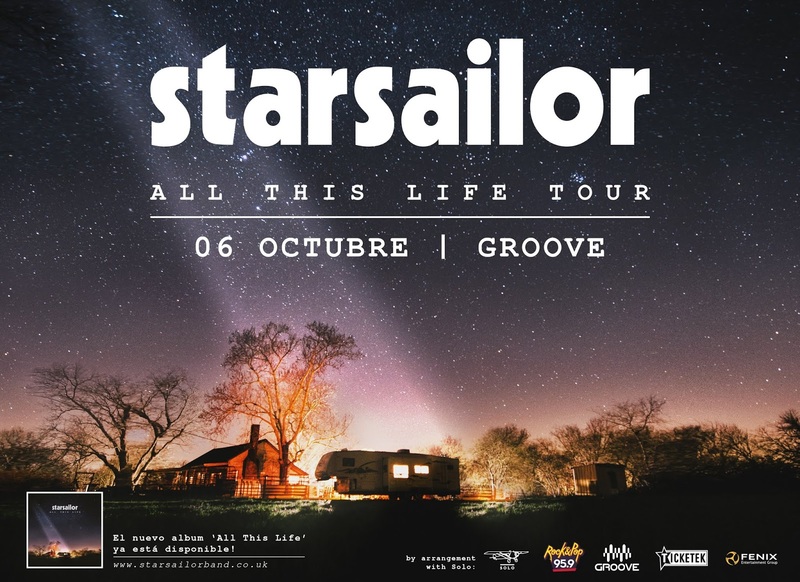 Thursday 26th October - Starsailor announced the release of the digital deluxe edition of their latest album All This Life, which is now available to download/stream and includes acoustic versions of 4 songs from the album. 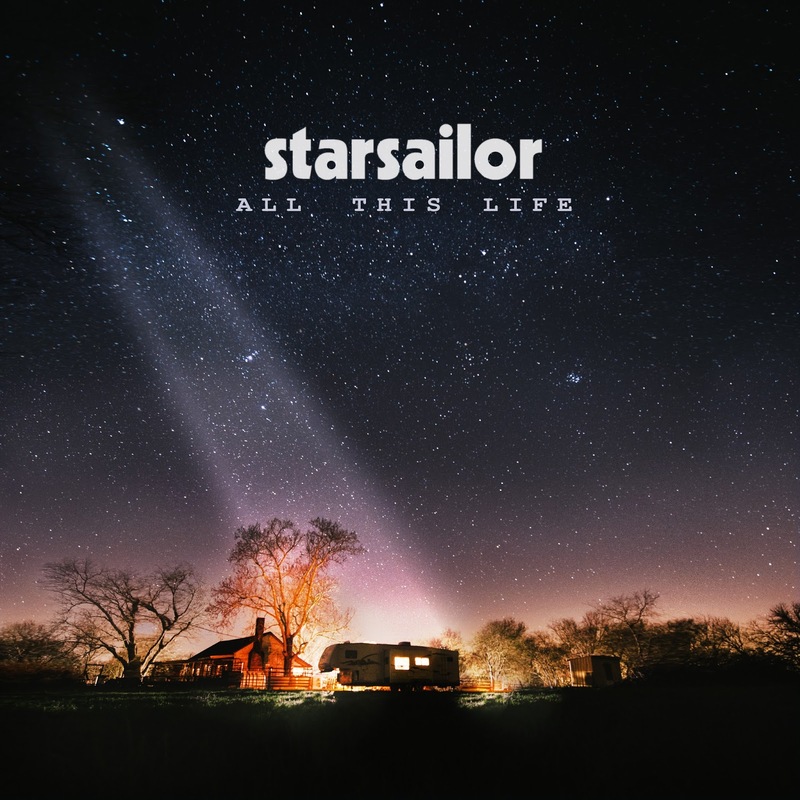 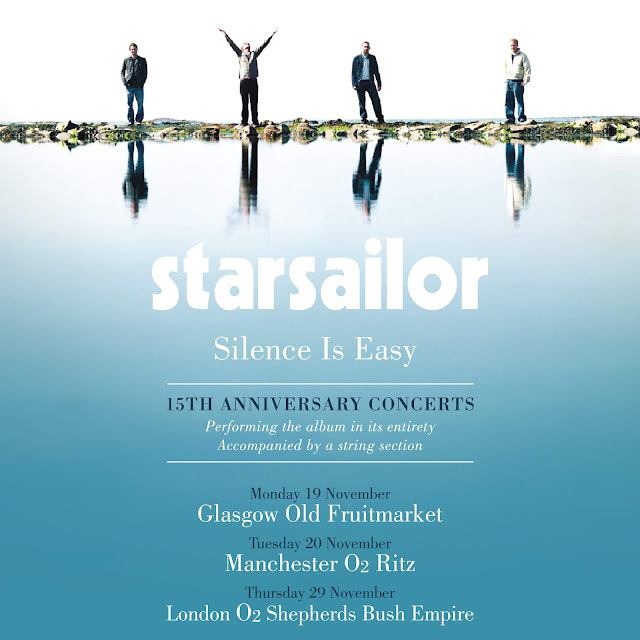 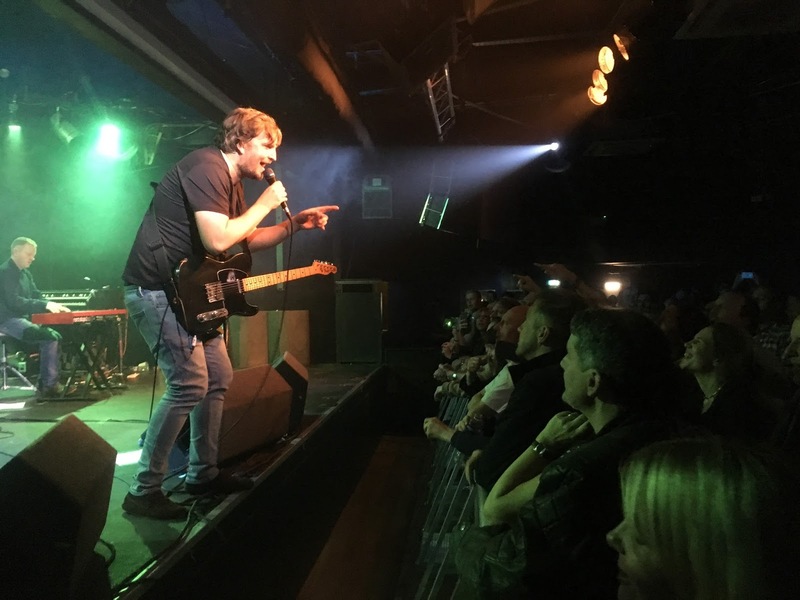 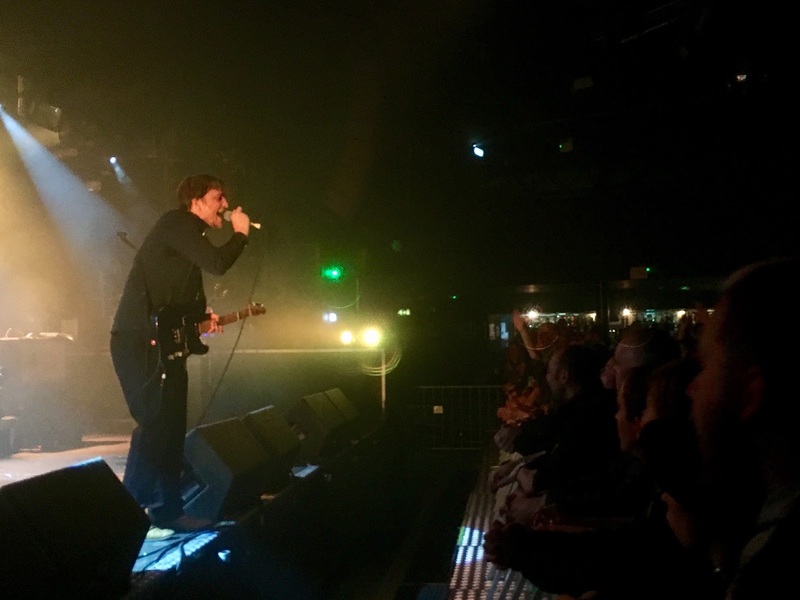 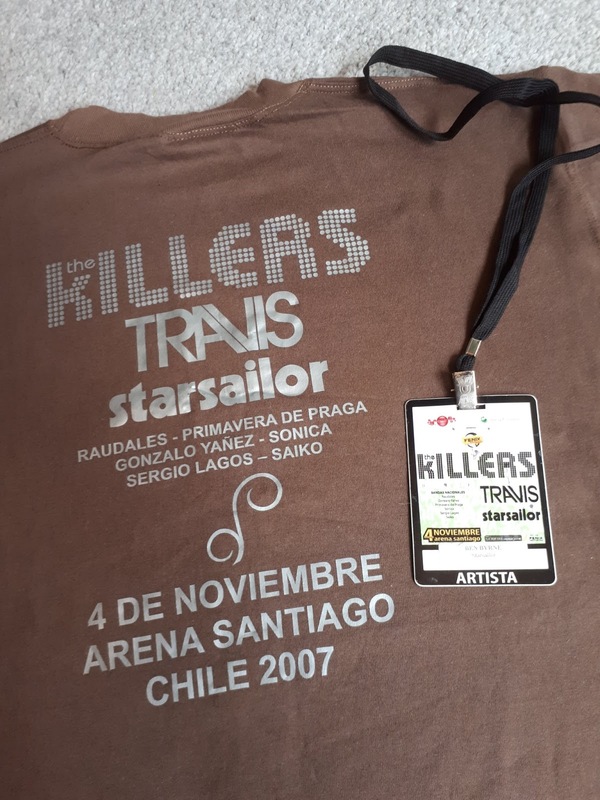 All This Life is Starsailor's fifth studio album, which is their first since 2009 and their highest chart placing for 12 years. The album has been greeted with rave reviews and is their fifth consecutive Top 30 studio album and sees the band re-energised and on outstanding form. 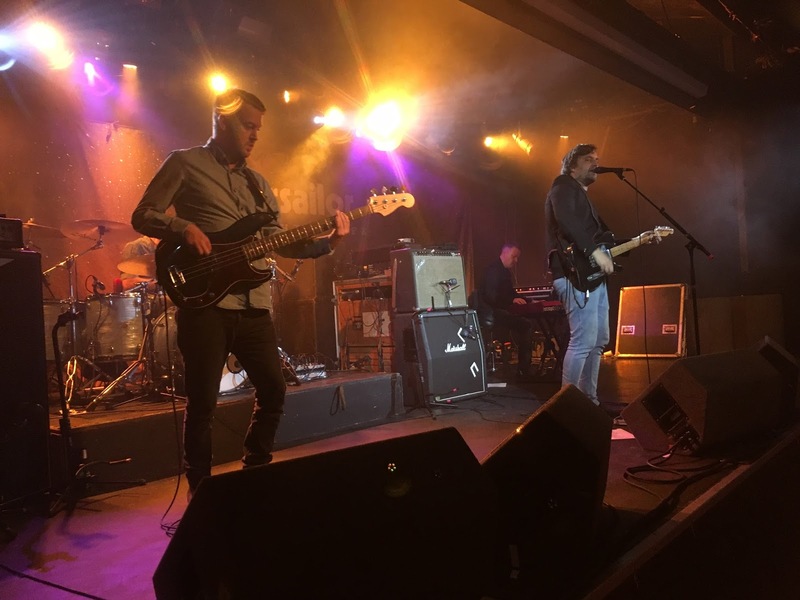 The band have also released a video for the live acoustic version of the ‘Listen To Your Heart’, which is taken from the new album and filmed in an intimate session during the recording process.